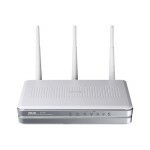 The Cisco Linksys E1200 is an ideal router to share VPN service to your computer, smartphone, tablet, or connected device. 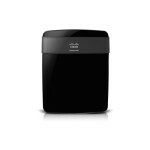 Now is your chance to save $10 Off Cisco Linksys E1200 V2 DD-WRT FlashRouter! 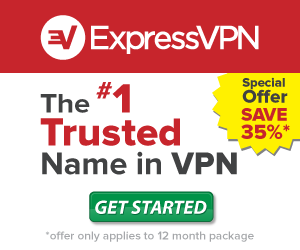 There are a number of VPN services that can come pre-installed. 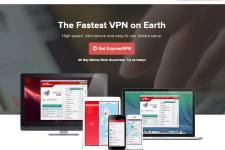 There is no VPN Router Coupon or code required to get this deal. 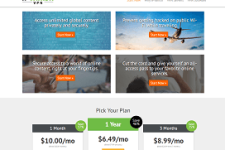 Just click on the link on the right, and the savings will automatically be added to your cart upon checkout.